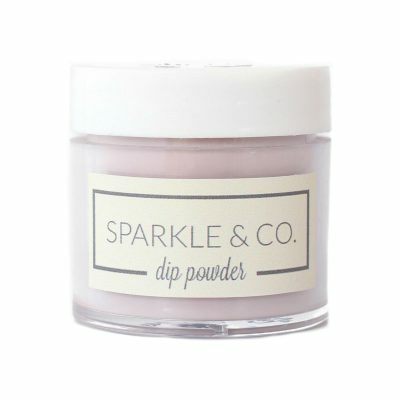 Sparkle & Co. Dip Powders - dp.136 Oh Hey Vacay (Glow Teal/Turquoise) - Sparkle and Co. Included: One (1) 1oz. 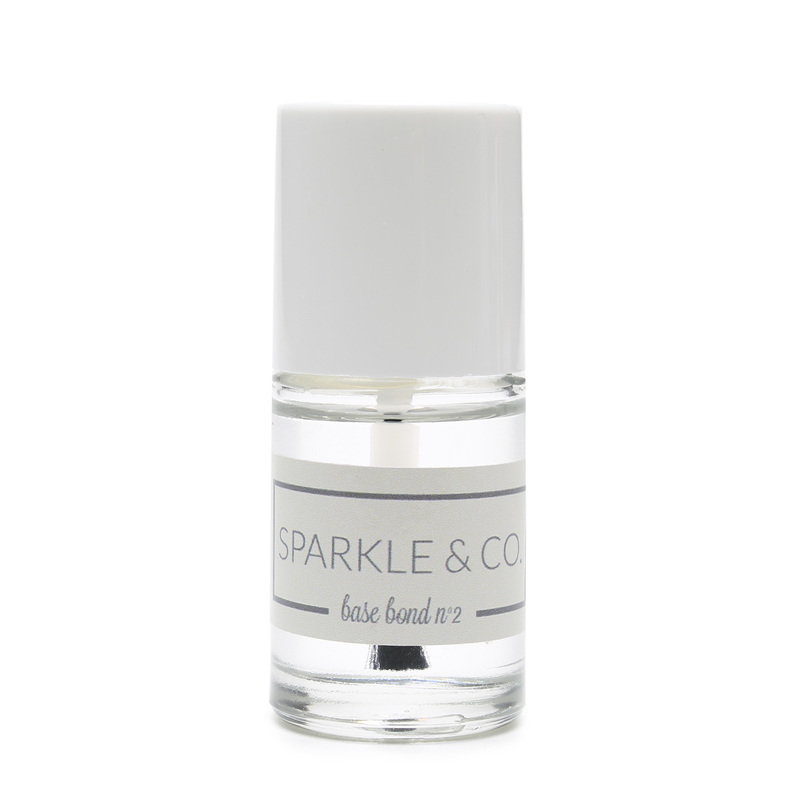 Jar of Sparkle & Co. Dip Powder (lasts 25 manis) in color dp.136 Oh Hey Vacay (Glow Teal/Turquoise). Absolutely beautiful! I love pairing mine with Mermaid Mimosa dip! It’s the perfect teal/turquoise shade for summer or country girls! 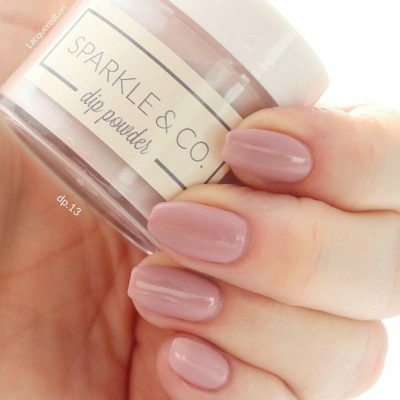 You won’t regret grabbing this dip!